Explore food, wine and culinary traditions with Oldways chefs and experts, to learn the true heart of cultures worldwide. Pack your bags for the sunny shores of Cyprus! Take oﬀ with Oldways and Chefs Ana Sortun, Cassie Piuma, and Aglaia Kremezi for a 7-day foodie’s tour of this Mediterranean island. 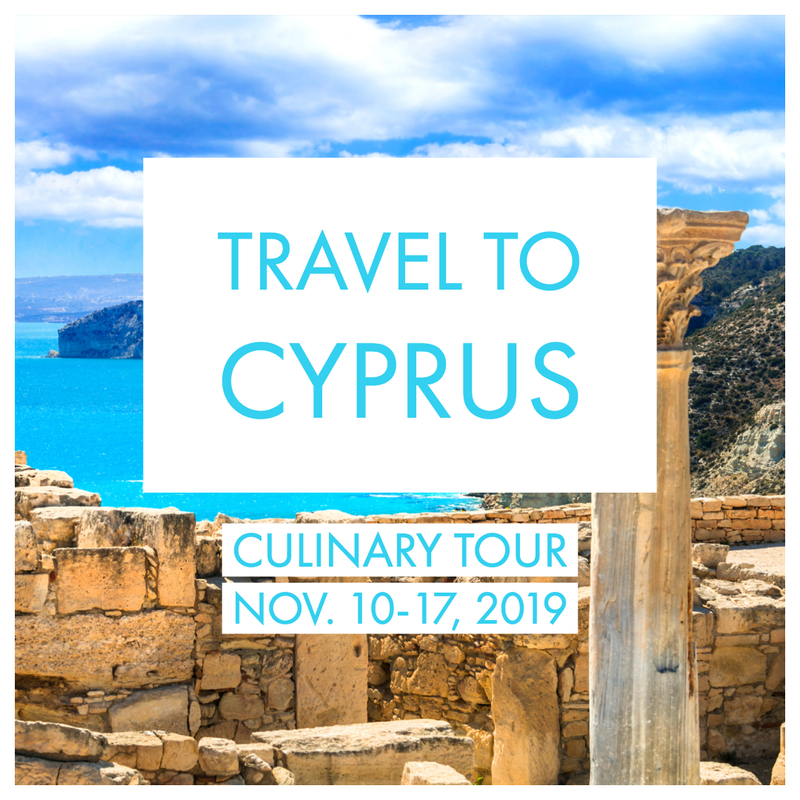 Experience a week of beautiful landscapes and blue skies, interesting cities and markets, ancient historical sites, fabulous meals, three cooking demos and rich culinary traditions, all alongside three fabulous chefs. 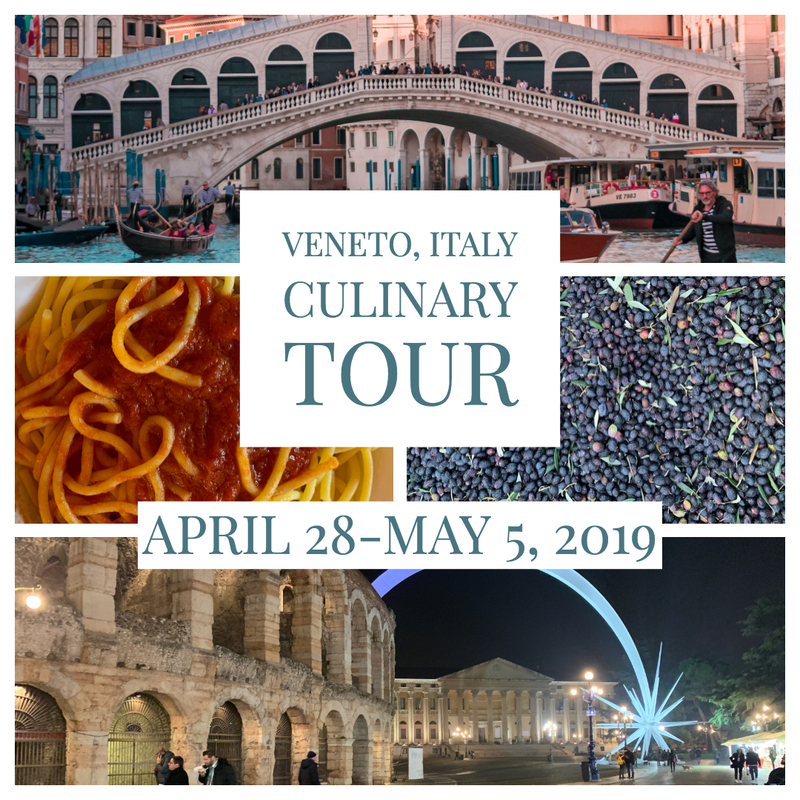 Join Oldways and SRV Chefs Kevin O’Donnell and Michael Lombardi in the Veneto, a spectacular region in northern Italy. We’ll be based in two very diﬀerent places—the historical city of Verona, and Cison di Valmarino in the mountains northwest of Venice. Visit food and wine producers, enjoy guided art and architecture tours, and savor the region’s splendid wines and ingredients through incredible meals and cooking demonstrations. We’ll also spend a full day exploring the markets, canals, and cultural sites in the city of Venice. Oldways Culinarias are extraordinary culinary tours, planned with our ﬁrm belief that the heart of any culture can be illuminated by exploring its food, wine, and culinary traditions. Our respected place in the culinary world, and our long-standing relationships with international chefs, restaurateurs, and food and wine producers means that we’re able to create one-of-a-kind travel itineraries of unprecedented reach and depth that embrace traditional food and wine customs, educational programs, and elegant culinary activities. Oldways trips are limited to about three dozen participants—just the right number so that you can interact with a variety of interesting people, without feeling that you’re part of a crowd. Although our travelers are a diverse group, they all share a common love of food and culinary traditions. 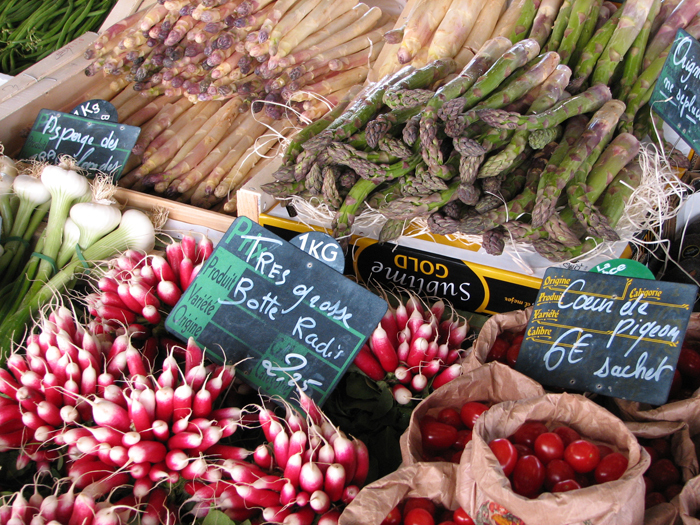 Imagine how much you can learn about the foodways of a region, with someone along who can explain local ingredients at mealtimes, interpret the wares on oﬀer while you walk through a vibrant public market, or guide you through a tasting of unfamiliar spices. Each Oldways Culinaria features a well-known culinary expert, such as a chef or cookbook author, intimately familiar with the foods and ﬂavors of the area. Past “trip chefs” have included Ana Sortun, Paula Wolfert, Susan Herrmann Loomis, Jody Adams, Ihsan Gurdal, Nancy Harmon Jenkins, Claudia Roden, and Patricia Wells. Our trips also include cooking demonstrations where you’ll see ﬁrst-hand how signature local dishes are made. We’ll also provide the recipes, so you can savor these dishes at home and share them with family and friends. While the focus is on food during Oldways trips, you’ll also learn about the historic and cultural context that helped shape local culinary traditions. Visits to museums, ancient ruins, and artisan crafters provide a useful counterpoint to food-related activities. On every trip you’ll enjoy fascinating facts from local historical guides—plus insights from Oldways staﬀ, based on our two decades of international culinary travel. Oldways Culinarias take you beyond the realm of other tours, to little-known local producers, farms, vineyards, cheesemakers, and bakeries. You’ll dine at restaurants not yet discovered by the guidebooks—and perhaps even meet the chef! Our network of international contacts enables us to put together an itinerary unlike any other. You may ﬁnd yourself sitting on a carpet in a Berber tent in Morocco, trying your hand at shaping orechiette pasta in Italy, or strolling through a pistachio orchard in Turkey—experiences you would be unlikely to encounter on any other trip. Each Oldways Culinaria is carefully planned to illuminate the healthy and sustainable joys of the old ways of eating. Get a sense of the adventure, fun, and culinary delights in store on our Culinarias with this video from our recent trip to Spain. Join Our Facebook Group for Travelers! Whether you travel with Oldways, love to travel on your own, or simply have a case of wanderlust, we invite you to join our Facebook group. Learn tips and tricks, get inspired to see the world, and join the conversation with likeminded travelers. Join our Facebook group, Travel the World in Good Company, here.